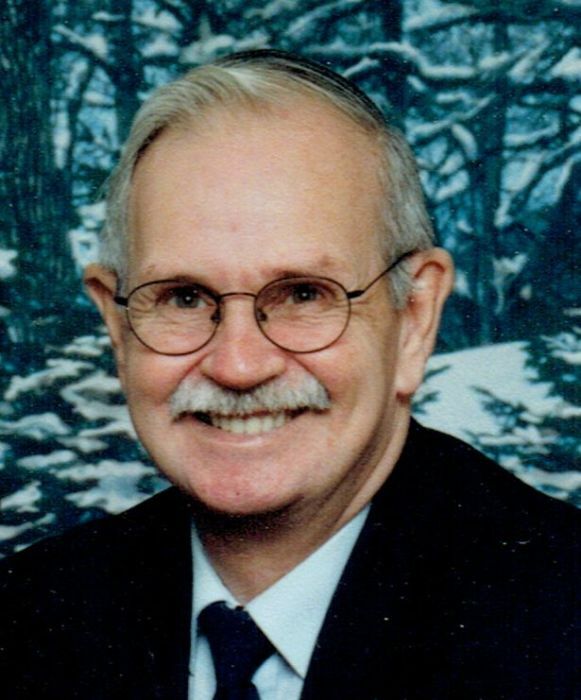 Death notice for Kenneth Alfred Dear | LeClair Cremation Centre Inc. Passed away with his family by his side on Friday, March 15, 2019 at the age of 73 years. Beloved husband of the late Susan. Devoted father of April Dear and May Wright (Rusty). Cherished grandfather of Devin, Jeremy, Haydin, Lucas and Julie. Great-grandfather of Landin, David, Jamie, Megan, Ashely, Hannah, Kaylee and Quintin. Ken was the step father of Philip Lett, Michael Lett (Bilinda) and Shelly Laramie (Andre). Step-grandfather of Andy, Anna, Nicole, Maya, Tiffany and Kristy (William) and the late Michael. Step great-grandfather to Logan, Hunter and Mason. By his request cremation has taken place. If desired, memorial donations to the Canadian Cancer Society would be appreciated.